A high quality education is the best way to improve the odds for every young person. Teachers matter. Outstanding teachers raise student achievement, close attainment gaps and set up their students to succeed in college and careers. Education First helps school systems, institutions of higher education, state leaders, funders and nonprofits to improve the quality of teaching by changing how they recruit, select, prepare, place and retain educators; how they support, develop and evaluate teachers; and how they elevate the voices and roles of teacher leaders in policy and practice. In each of the sections below, click on the images to see examples of our work. 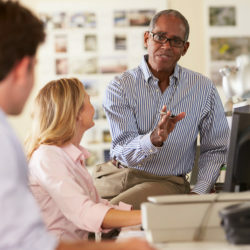 Every classroom needs a great teacher and every building needs a great principal; getting and retaining great talent requires renewed attention to educator preparation, hiring, placement and retention. The research is not new, yet the reality is that too many schools need more outstanding educators. Education First helps organizations raise the bar for pre-service preparation, use data to tailor support and ensure that teachers and principals are trained for the complex demands of today’s schools. We believe that school districts must partner with higher education and nonprofits to improve pathways into teaching and leadership and provide more clinically-based training; that districts and teacher unions must collaborate to remove barriers such as forced placement and poor working conditions to address the inequity that low-income students systematically have fewer effective teachers; and that new teachers and principals need better support to succeed. Our deep knowledge of teaching and learning and our commitment to equity infuse all of our work to better prepare, place and support teachers and principals. You can read more about our work supporting principals here. 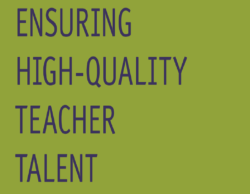 Forty-three states and D.C. are upgrading statewide teacher evaluation policies to differentiate teacher performance and incorporate multiple measures. 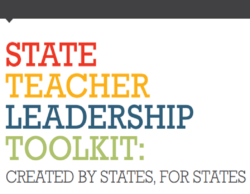 As many of those states are learning, simply developing new evaluation tools is not enough. 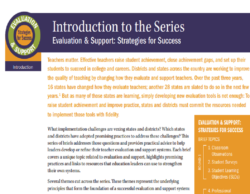 Education First has advised more than 20 states and districts to overcome implementation challenges to ensure evaluation systems do more than “sort and fire” teachers, and instead “develop and inspire” teachers to thrive. We believe that well-designed evaluation systems can support improved instruction when teaching expectations and observation rubrics are closely tied to college- and career-ready standards, when student learning growth data are actionable, when observations are frequent and principals are supported to offer good feedback and when the results of observations are used to tailor each educator’s plan for improvement. We help system leaders build more robust feedback and support mechanisms into evaluation systems as a key practice to improve professional learning for all teachers. 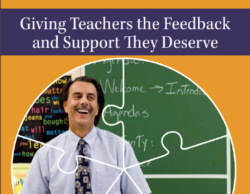 When teachers consistently receive high-quality feedback, they are able to improve their instruction and take ownership over their professional growth. The long-term health of our education system depends on outstanding educators having authentic and constructive pathways to share their perspective and make an impact, both inside and outside a single classroom. The work of unions, nonprofits, school systems and foundation leaders is stronger when those working closest to students have a voice and a meaningful role to play in policy and program design and implementation. 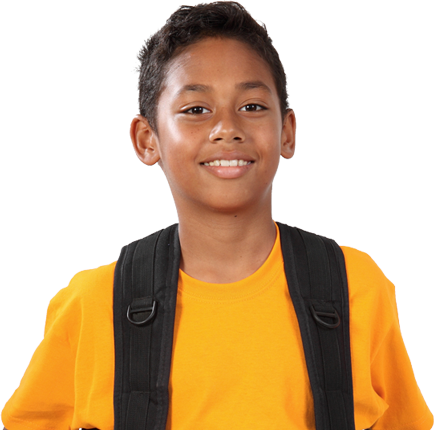 Education First helps system leaders and policymakers to create authentic avenues for teachers to lead and be problem solvers outside their classroom. 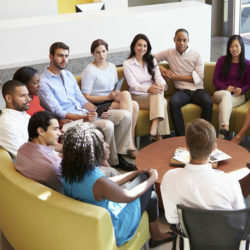 We facilitate teams of teacher leaders and system leaders and advise districts and states to determine new school models that extend the reach of effective teachers and to build better compensation and career pathway structures that make good use of the expertise of and reward effective teachers. 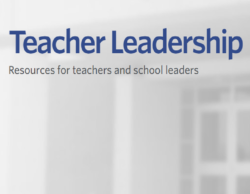 We also support teacher voice organizations that help train and support educators to participate in policymaking and we design and lead authentic educator engagement strategies that demonstrate our respect for teachers. Education First and Public Impact are supporting a mid-sized urban district with a school turnaround model that puts excellent teaching and new teacher career pathways at the center of school redesign.